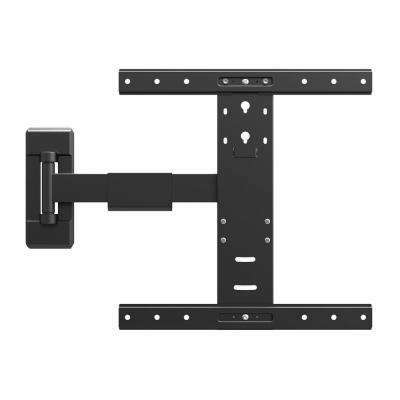 Monster Mounts Large Tilt TV Wall Mount Kit for 42 in. 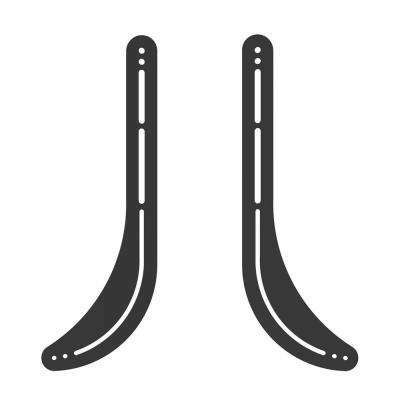 - 75 in. 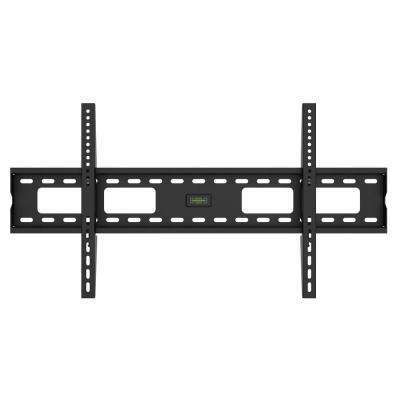 Monster Mounts Large Premium Flat TV Wall Mount for 42 in. - 70 in. 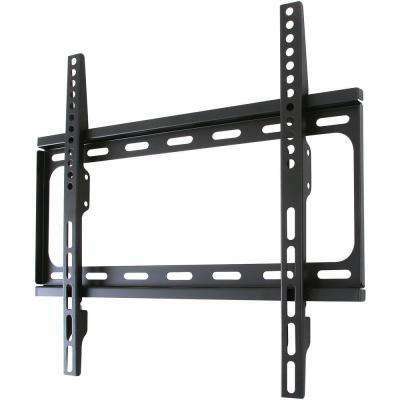 Monster Mounts Medium Full Motion TV Wall Mount 32 in. - 60 in. 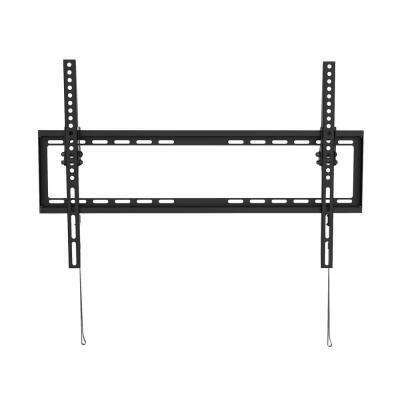 Monster Mounts Extra Large Premium Flat TV Wall Mount for 50 in. 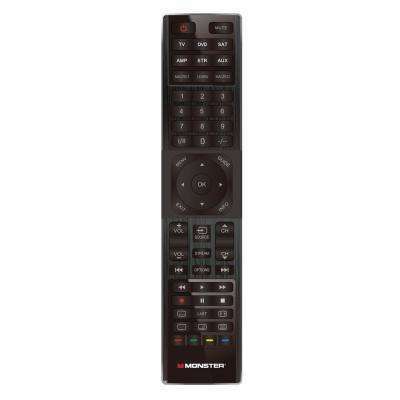 - 80 in. 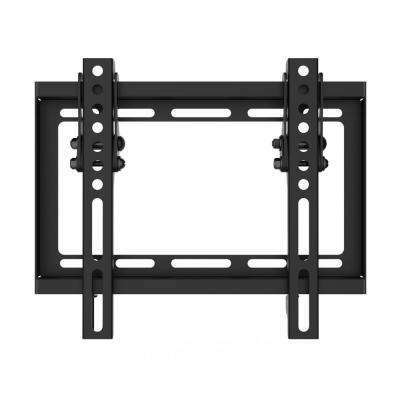 Monster Mounts Medium Tilt TV Wall Mount for 30 in. - 60 in. 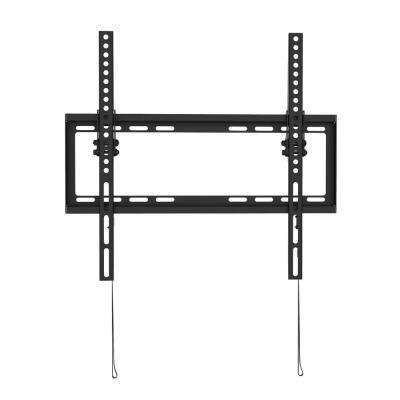 Monster Mounts Large Tilt TV Wall Mount for 42 in. 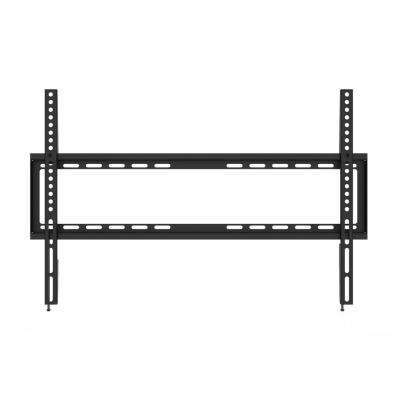 - 75 in. 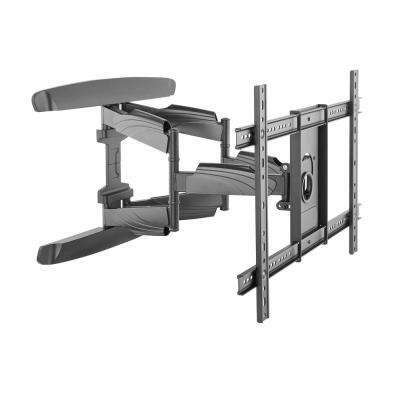 Monster Mounts Small Full Motion TV Wall Mount for 13 in. - 43 in. 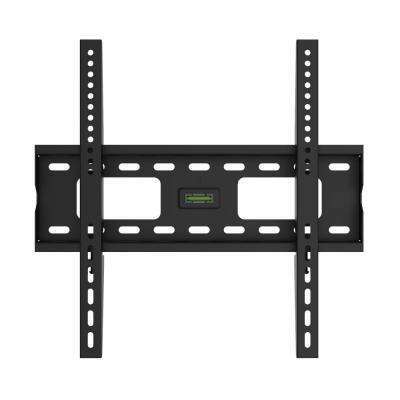 Monster Mounts Medium Flat TV Wall Mount for 32 in. - 60 in. 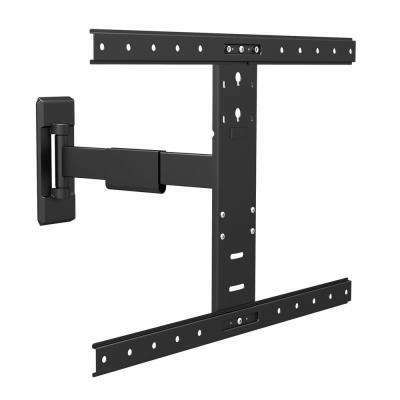 Monster Mounts Large Premium Tilt TV Wall Mount for 42 in. - 75 in. 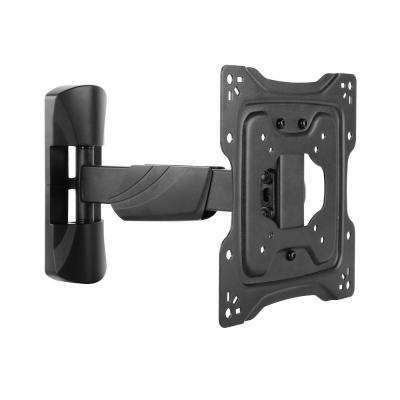 Monster Mounts Small Tilt TV Wall Mount for 17 in. - 47 in. 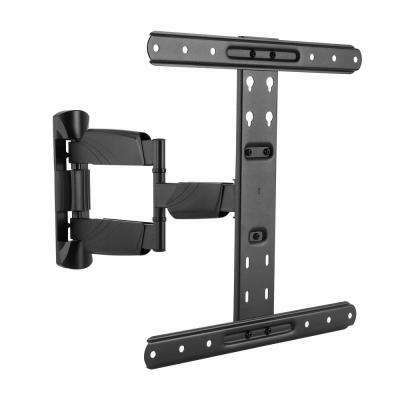 Monster Mounts Extra Large Premium Tilt TV Wall Mount for 50 in. 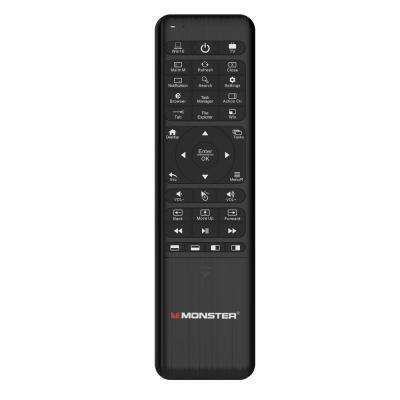 - 80 in. 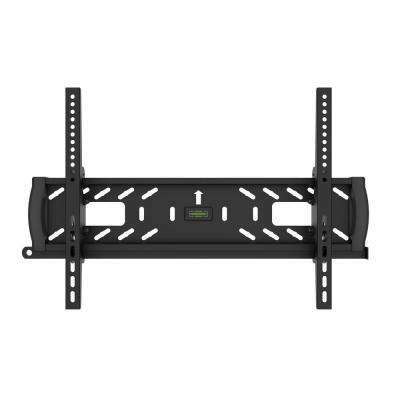 Monster Mounts Large Flat TV Wall Mount for 42 in. 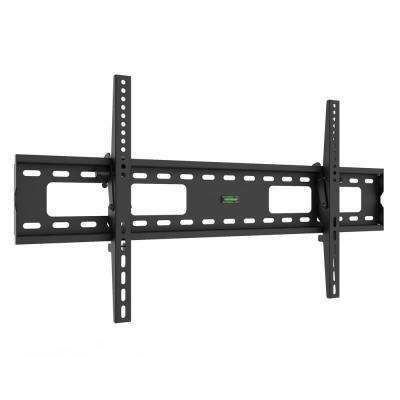 - 75 in. 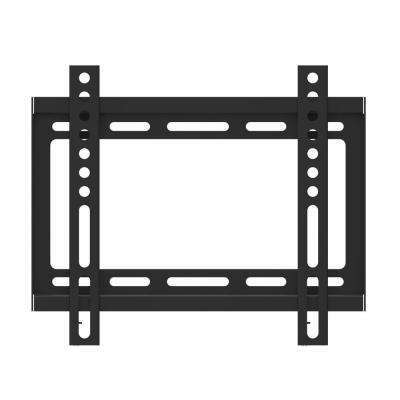 Monster Mounts Small Flat TV Wall Mount for 13 in. - 47 in. 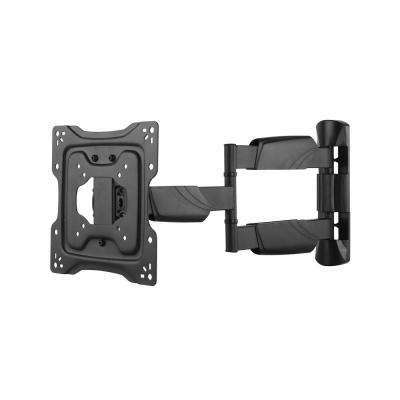 Monster Mounts Medium Premium Tilt TV Wall Mount for 32 in. - 60 in. 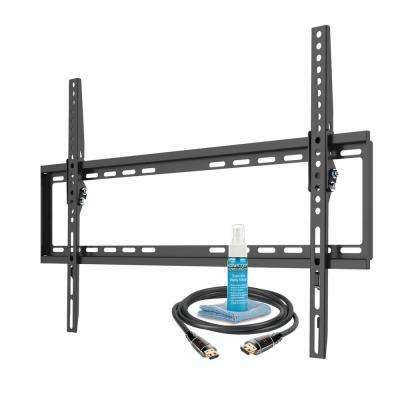 Monster Mounts Medium Premium Flat TV Wall Mount for 32 in. - 60 in. 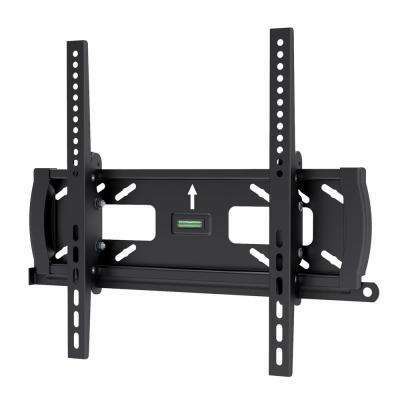 Monster Mounts Small Premium Full Motion TV Wall Mount for 17 in. - 42 in. 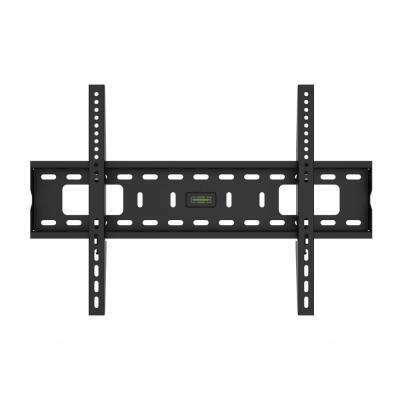 Monster Mounts Large Full Motion TV Wall Mount for 42 in. - 70 in.